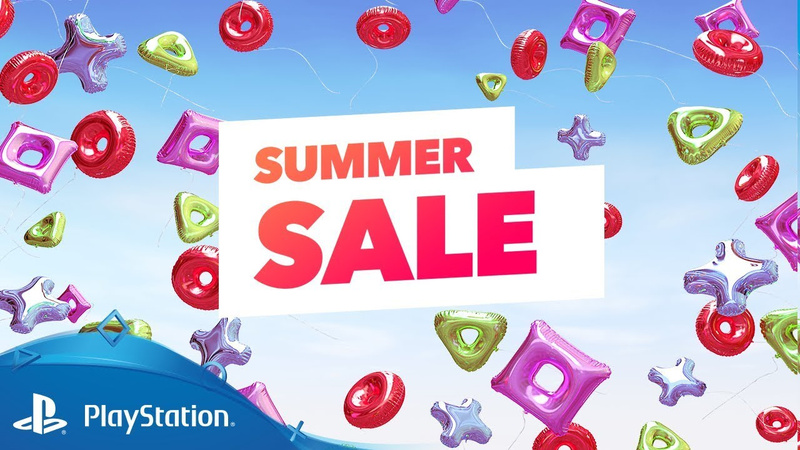 The PlayStation Store Summer Sale has been going for a little while now, and already includes hundreds of titles for you to add to your towering backlog. However, Sony clearly doesn't think it's thrown enough at you, so it's added a bunch of new games to the offer. While the PlayStation Blog doesn't list every new addition, it does highlight some of the more notable new inclusions. The likes of God of War, Yakuza 6: The Song of Life, Monster Hunter: World, and Far Cry 5 have been added to the sale, but it'll be worth browsing the Store once more to see what else has snuck in. Have you picked anything up in the Summer Sale? Empty your wallet in the comments below. Is there any way to see just the new additions? I don't want to go through all the games on sale again. Think Sony could of provided a full list on the blog. I don't want to trawl through pages and pages of sale items to see if there is something has been added that might take my fancy. @bindiana Doesn't appear to be that much. Only 11 pages in a web browser. @Alfieburns That's a great idea. I've done that myself, but most of the time I find myself buying games that weren't even on my radar. @gingerfrog I forgot about that one. Thanks again. 775 items across 65 pages for me in Chrome? @bindiana I think they do it so that we end up checking out all the games again and end up buying one or two we didn't notice the first time around. @bindiana No, you are right! Have a look at @gingerfrog's comment. Although, I don't understand why the EU blog doesn't list them out in a readable format to begin with. . .
Never used that website before looks very useful. Also good for comparing prices to previous sales as well. Thanks for the tip Only thing they have added that is tempting to me is PES at £5.79 havent played a football game for years at that price its tempting. @bindiana - PES 2019 demo is out today in the UK/EU. Maybe try that for free, or PES 2018 lite for free before committing? It's only a fiver to be fair, but I think PES 2019 is already looking better just after a few minutes of playing the demo. If you're not bothered though, a fiver is a bargain! I've not bought anything yet, but my wishlist on the store's website is showing that quite a few of the games that I've been eager to get do some fairly sizeable discounts. i wonder if cat quest will be one of them, i've been keeping my eye on that one. You can never have too many games in a sale. That isn't the issue.